In the old days, or “during the war” as my friends and colleagues usually jibe about me, the most heard question I encountered was “what’s the deal for cash?”. As time has passed however, we are in a world where finance is no longer a dirty word and the only way to gauge how competitive your deal might be is to compare the APR… apparently. 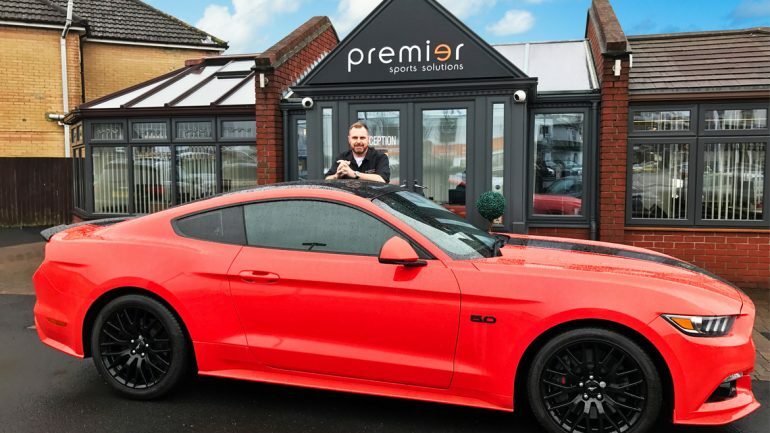 Having trained and sold motor finance since I was a nipper with a dream, it amazes me how such a variable factor in borrowing money has become the main comparison for customers to decide how good their deal is. Especially when we are all bound, or at least should be, by the FCA and the regime of “doing what is best for the client” and rightly so. So, why is it that nobody seems to know that the APR can be adjusted, depending on things such as how much is borrowed, length of term, even admin fees…to name but a few. All they see is that a certain manufacturer is offering some too good to be true figure like 3.9% and in turn you are left with the impression that said trusted lender is offering a brilliant service with a nice low APR…but what about the actual costs involved in using someone else’s money? A motor dealer may not be able to offer fifteen year terms and rates linked to some small hedge fund in the outer Mongolia reaches, but a good one will have solid products, with competitive rates, dedicated to offering protection to the client from unforeseen circumstances and even the dreaded negative equity. All this (along with no hidden fees) can allow you to make a decision and do something crazy like change your car within only a couple of years, whilst encountering levels of interest certainly no worse (and quite often better) than the aforementioned APR warriors. So, maybe the question should no longer just be “what’s the APR?” but also, “so, how much is buying and selling this car really going to cost me?”. Then you can make an informed decision and get back to enjoying what should be an exciting time; having fun choosing a new car and not being blinkered by APR.